In addition to semi-pro Lightroom, Adobe also ships more casual photography package called Revel. While it is not terribly exciting for Lightroom users, it is interesting to know that it actually has the same processing engine as Lightroom 4. You might also consider revisiting it, because it has been recently updated with free subscription model. XMP files contain the development settings and while Lightroom cannot directly load these files, my Preset Ripper plugin can! It reads XMP settings from JPEG or XMP files into develop preset values and uses plugin API to process the image to new settings. You can “rip” any of these presets into your own photo using the Preset Ripper plugin, either by opening the original XMP files, or by downloading any of these JPEG files below and opening it in the Preset Ripper plugin. These photos were developed using Lightroom 4.3. 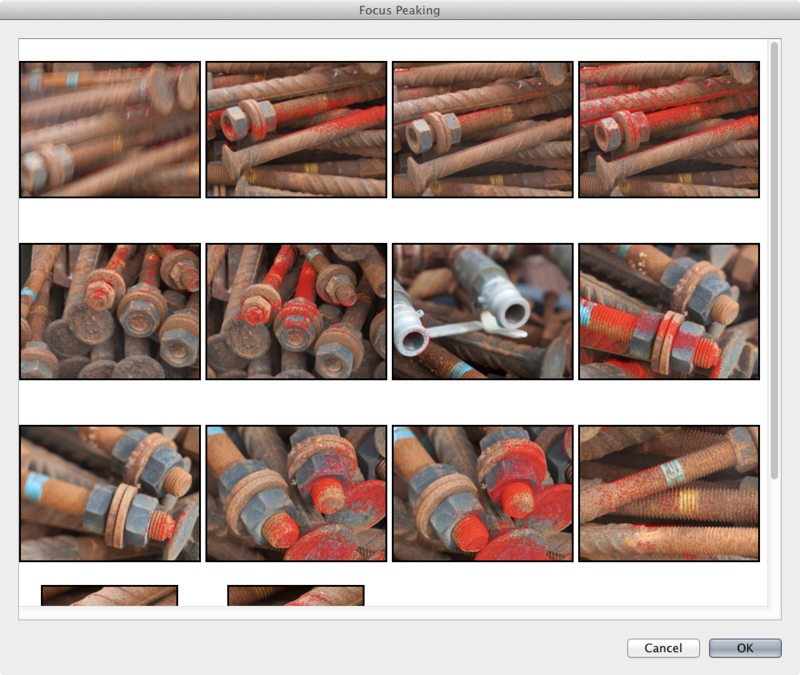 Lightroom develop presets have all kinds of hidden quirks in them. For example, if you use the toggle buttons to disable a certain section of a preset, the slider values are dimmed, and they are saved with their default values into the XMP sidecar file. However, the actual slider values are still saved to develop presets, and until now The Fader hasn’t taken this into account. In case you have presets which have disabled sections in them with some wild slider settings, there is a possibility that The Fader could incorrectly interpolate these slider values. The revision 718 fixes this oversight. I don’t know about others, but my cameras’ preview images do not contain any useful metadata, such as orientation of the exposure. I’ve now implemented this feature by examining the RAW orientation and losslessly rotating the camera preview JPEG according to it. Now, the JPEG preview of vertical images should be vertical as well. Yet another OS X linking fix. Build 580 was only working on OS X 10.8, this one works on OS X 10.7 as well. compiling on OS X 10.7. Lightroom 4.0 finally added possiblity to adjust RGB curves, that is well communicated from the Lightroom evangelists (both paid and non-paid). What is not communicated, is that the curve editor itself is like a time capsule from the 90s! Previous Lightroom versions contained the same point curve editor, where it was used to modify the intensity curve. The editor is quite minimalistic, it has possiblity to adjust the curve control points X,Y values and ability to set couple of preset curves (linear, medium, strong contrast). It is basic but does it job… except that the RGB curve mode loses the presets (ok, there is still Flatten Curve option, but that’s it!). And, I don’t really know anyone can make adjustments based on the individual curves: Lightroom 4 does not even show the RGB curves on screen together, you can only see one component curve at a time. 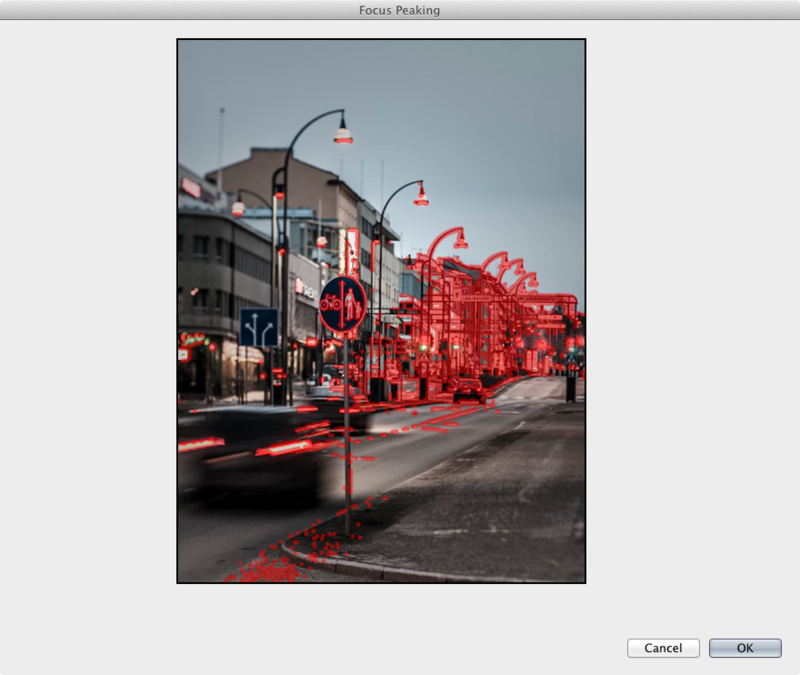 Most important feature is that you can see all 4 curves at the same time, and you can adjust them “live” with Lightroom, the changes are reflected to Lightroom instantly. I’ve added some necessary options to the context menu, so that you can select the most common curve presets and also copy and paste between the different curves (the bottom screenshot shows the context menu). What is also included between the intensity and RGB curves, is a special gradient visualizing effect of the RGB and intensity curve combined. I got this idea few years ago, but I’ve never seen it in use in any image adjustment software, so perhaps it’s time to put the idea into good use! The plugin is not (yet) ready for release, as there are some quite tricky bugs left, but it should be finalized shortly for Mac OS X release. Windows users will have to wait until June or so.